"God is our refuge and strength, a very present help in trouble. Therefore we will not fear though the earth gives way, though the mountains be moved into the heart of the sea, though its waters roar and foam, though the mountains tremble at its swelling"
The Bible is full of real people like you and me. People with life anxieties, fears, and at times crushed spirits...THIS IS US, ALL OF US. But God is bigger, He meets us where we are, and gives us the breath of His life to endure. 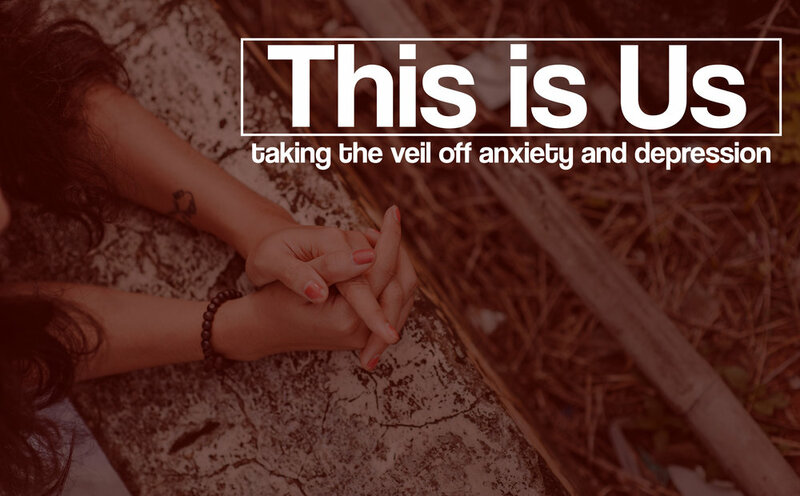 Join us for this three-week series where we are striving to take the veil off anxiety and depression.